Many insurers have form letters that they have been using for quite a while. How long has it been since you have looked at the template letters your claims professionals use regularly? Some managers don't look at them for years or until they must be migrated to a new computer system. Then it is easier to see some obvious problems that have been perpetuated over the years. Here are eight things to consider as you look at the form letters your company sends out every day. 1. Take time to carefully review the letters. It may save money to revise the letters internally if the company has someone who writes well and can proof them for content and typos. Sometimes a fresh set of eyes can catch things others don’t see. If you have someone from the outside review the letters (preferably someone with expertise as a writer and editor), make sure this person gives you a per letter price and sets a fee that will include all revisions, discussions and re-revisions, if necessary. Part of the agreement should be that a vendor will revise the letters until both parties are satisfied with the changes made to each letter. 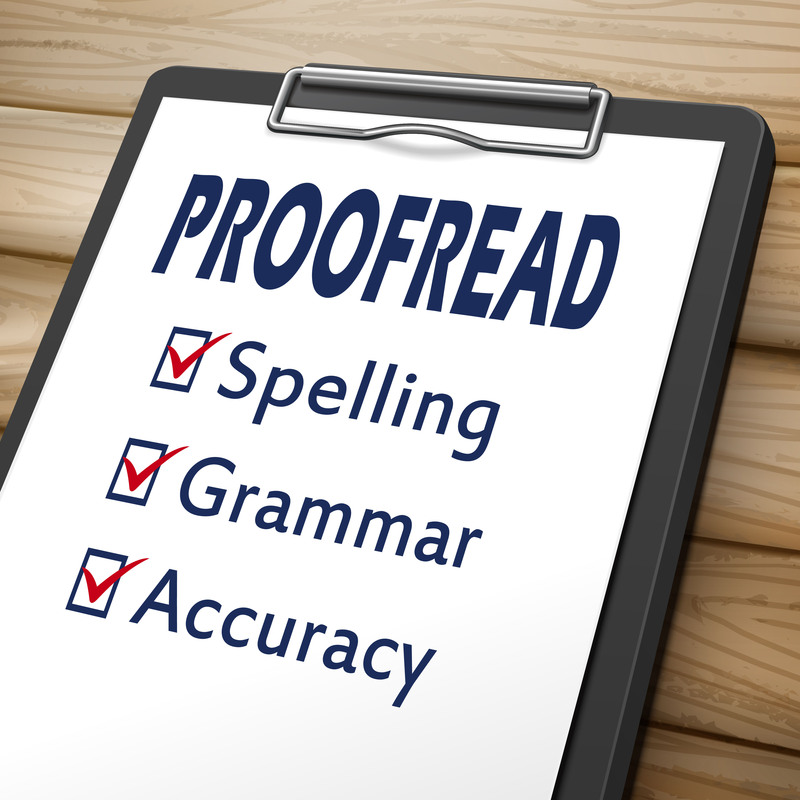 Letters should be checked for style, format, spacing and tone; and eliminate wordiness, redundancy, old-fashioned phrases, clichés, unnecessary legalese, poor punctuation and grammar, typos and misspellings. 2. Look at dates, “RE” line, salutation and closing. Inside addresses often leave out punctuation marks and periods after abbreviations. Make sure the letters include these. "RE" lines sometimes embrace odd formats like having the colons indented, doing a sort of "line dance" down the middle of the page, instead of being placed next to a category. Check the spacing and alignment. In a formal salutation, use a colon as in “Dear Mr. Jones:” to open the letter. If you're on a first-name basis, write "Dear Ted," using the comma. Avoid salutations like, "Dear Jerry Smith:" or "Dear Carrier," which may never reach the proper person. Choose a closing that is not old-fashioned. Opt for "Sincerely" or "Regards" rather than "Sincerely yours" or "Very truly yours." Remember that "Thank you" is not a closing. Use this phrase only when acknowledging something that has been done for you. Do not use it to try to motivate someone to cooperate with you. Try not to use the phrase, "Thank you in advance for your cooperation." 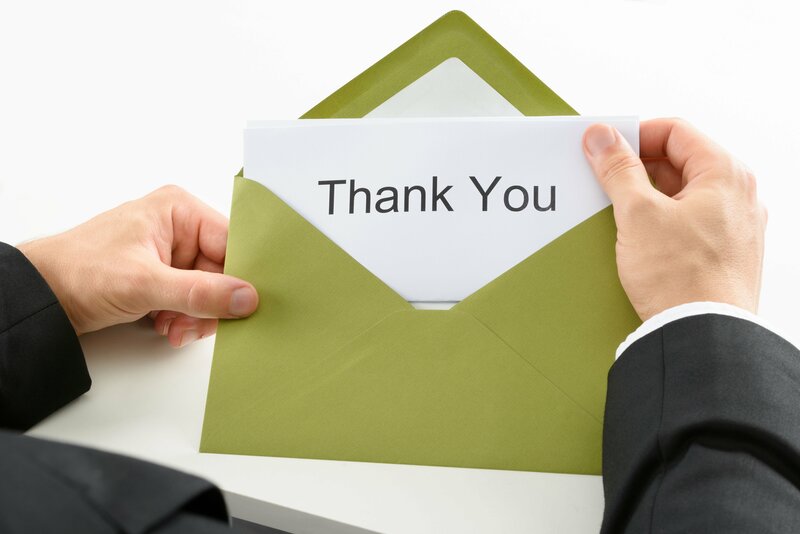 When you thank someone in advance, you are being presumptuous. Even the phrase, "I look forward to your anticipated cooperation," seems grating. 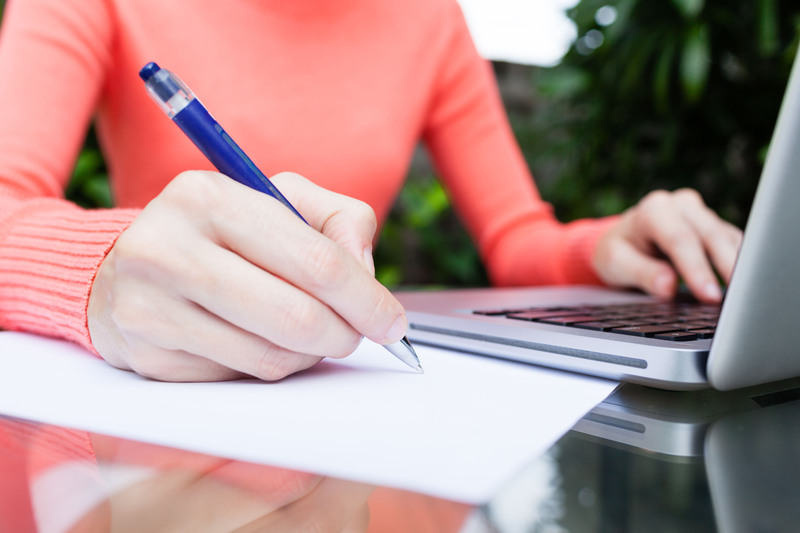 If you have requested that the policyholder send you a Proof of Loss document, you might end your letter by writing, "I look forward to reviewing the Proof of Loss." 4. 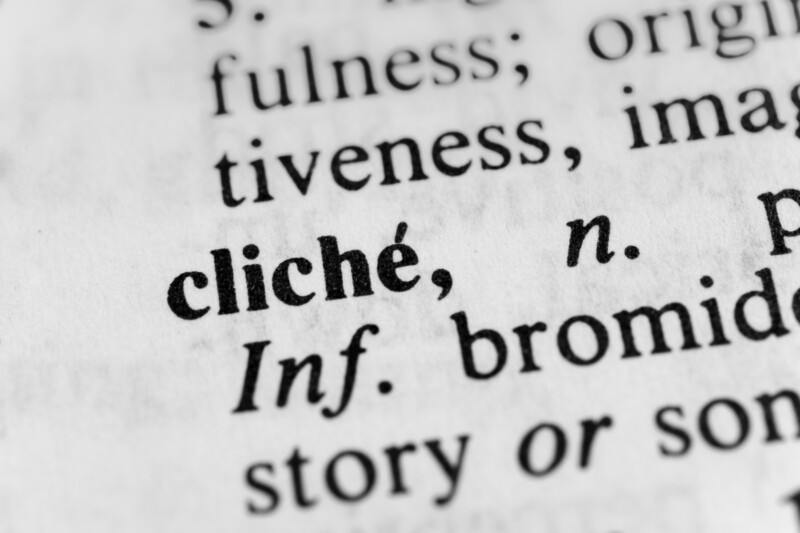 Avoid old-fashioned phrases, wordiness and clichés. A phrase like "Kindly be advised" or "Please be advised that..." may seem benign, but "kindly" is a bit old-fashioned and the word "advise" should only be used when you are literally giving advice. Ninety percent of the time when we write "advise," we simply mean tell or inform. Wordiness can be very subtle. Take, for example, the phrase, "After a thorough and complete coverage investigation ..." This sounds like overkill. Write clearly and directly. "Please do not hesitate to call me" is a cliché and so is its younger brother, "Please feel free to call me." Other over-used phrases include, "as per," "pursuant to," "enclosed please find," and "under separate cover." 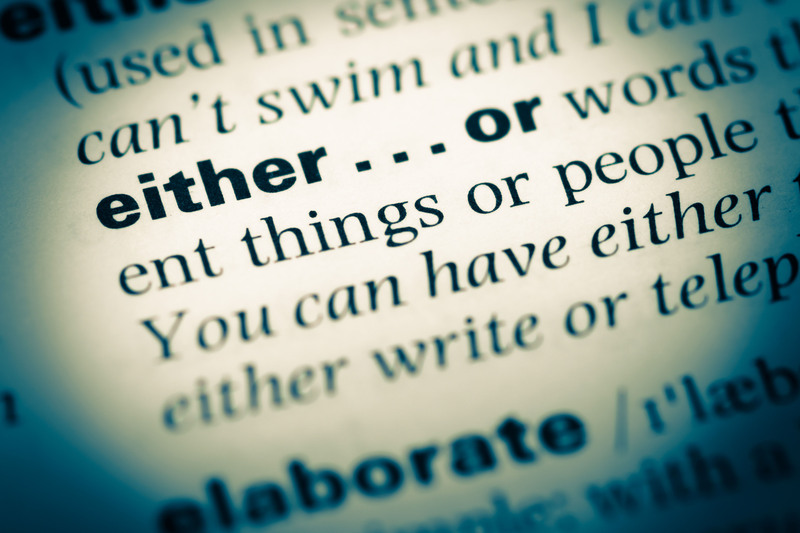 Very often, you can go with either "and" or "or." "We will see you on Tuesday and/or Wednesday" sounds awkward. When you believe you can't avoid and/or, try using a few more words to clarify your thought, "We'll see you on Tuesday or Wednesday — or both days, if necessary." 6. Spell checkers don't catch everything. While they are good at catching some misspellings, they don’t always catch poor grammar or incorrect word choices, and sometimes they are actually wrong. Take for example a writer who writes about a "Statue of Limitations," instead of "Statute." 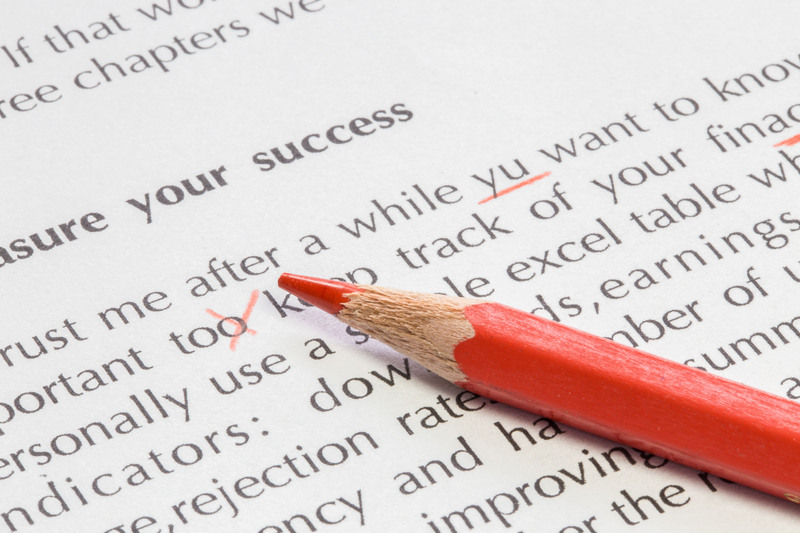 Even if you have a spell checker, it helps to occasionally review lists of the most often misspelled words in business, and to read through your letters or emails. 7. Be sensitive to word choice. Don’t be afraid to be specific in your writing. Instead of a phrase like, "It is our understanding that…" try to pinpoint the source of the information you are about to reveal such as, "According to your statement..."
Using conversational words instead of more formal options also helps set the tone of the correspondence. Also beware of using “above” and “below” in letters since the information being referenced may actually appear on another page. Be more specific and simply reference the issue such as, “In the Smith vs. Jones claim..." or "In the claim involving the dented Nissan Altima..."
8. Bullet lists to make them easier to read. Bullets are like tiny headlines that encourage a reader to skim the information. As a reader, your eye will travel more naturally down a bulleted list of items. They may be phrases or words instead of full sentences, and they should be parallel in structure — e.g., begin with nouns, verbs, same key ideas listed together, etc. Related: But that's the way we've always done it! 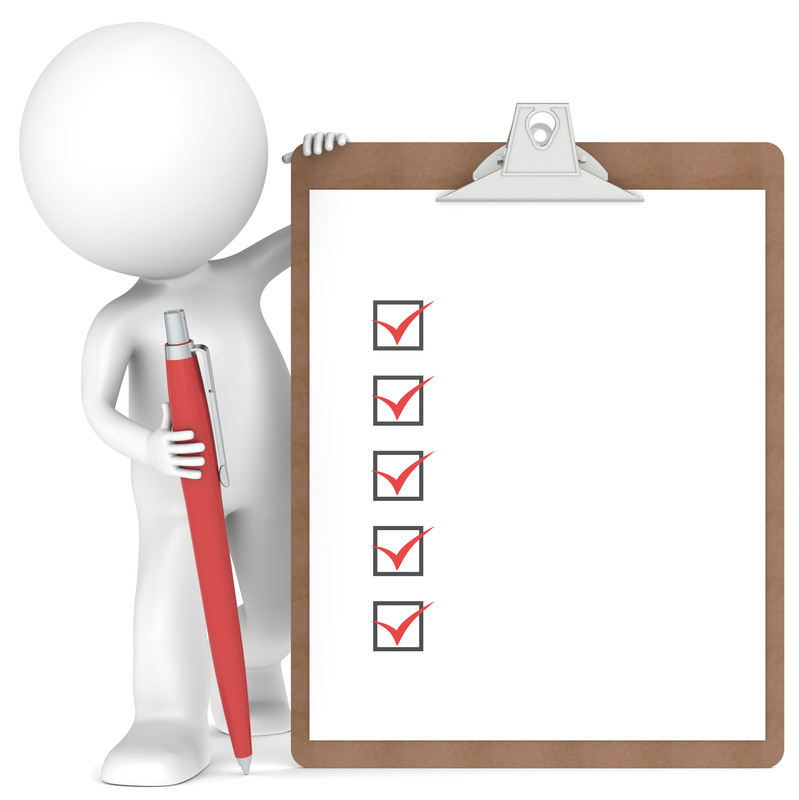 These are only a few of the issues to be found in claims template letters throughout the insurance industry. 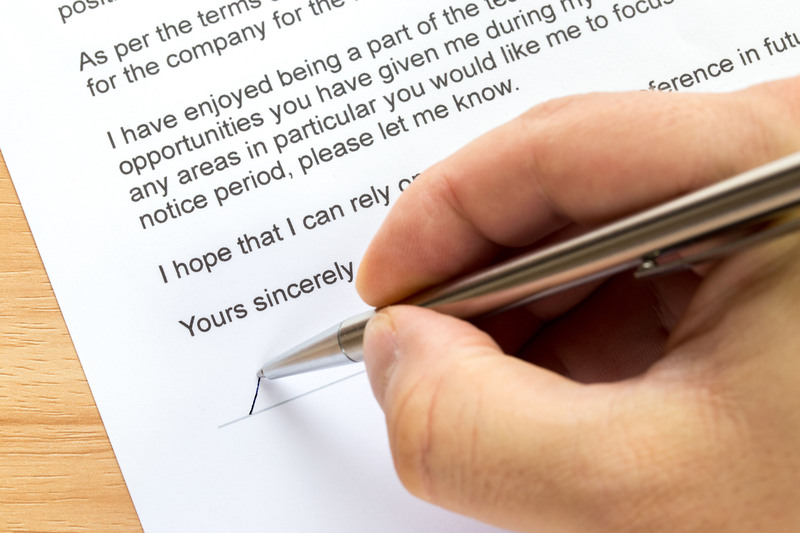 Poorly written letters can affect a claims department’s professional image, customer service and prompt claims handling. Some issues are even serious enough to be the basis of bad faith lawsuits. Improving your template letters will not only help your department become more productive, it will help improve your adjusters' morale to stand behind letters that are clear, concise and devoid of embarrassing errors.